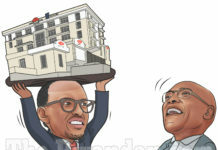 In 2007, General Paul Kagame and his finance minister James Museni came up with what they termed “flagship projects” to transform Rwanda. Two of the flagships were the Kigali-Isaka-Dar Es Salaam Railway and the Bugesera International Airport. The railway would revolutionize transportation in Rwanda by cutting a week-long journey to just one day by train to the Dar Seaport. 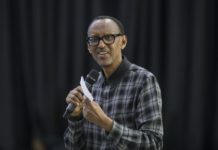 Bugesera airport would make Rwanda “a regional transportation and tourism hub.” Twelve years later, both the Kigali-Isaka-Dar Es Salaam Railway and the Bugesera International Airport remain on the drawing board. 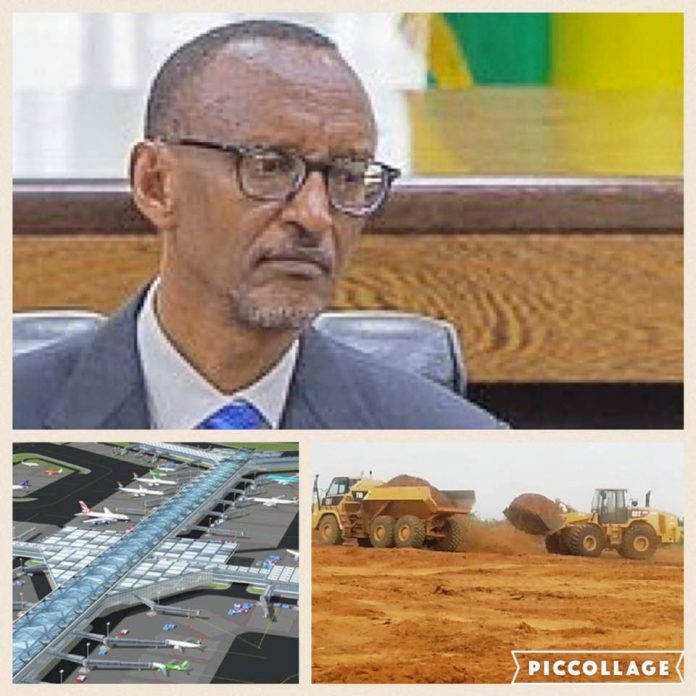 Here is Kagame’s drama around the Bugesera International Airport. In April 2013, the Kagame’s government announced plans to award the building of Bugesera International Airport to China State Construction Engineering Corporation. But the project was halted later in 2013, following the withdrawal of China State Construction Engineering Corporation. In July 2014, the government said it was experiencing delays in land acquisitions for the Airport. More than 2,000 households were still living within the airport’s designated perimeter. In August 2016, the government signed a deal with Portuguese firm, Mota Engil Engenharia e Construcao Africa, for building the Airport. Mota Engil was to finance the initial phase that was to be completed by December 2018. The company would manage the airport for the next 25 years with an option for an extension of another 15 years. After the launch of the initial phase in December 2018, the expansion of the airport would begin bringing the total cost to US$818 million. Is this Hello Qatar and Bye to Mota-Engil? We wait and see. 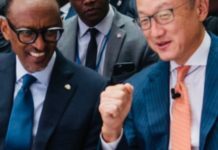 Kagame may have dumped Mota-Engil. 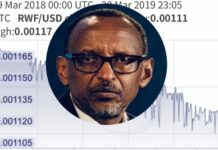 Next articleKagame Boasted Tshisekedi Would Visit Rwanda. Tshisekedi Went To Uganda Instead. 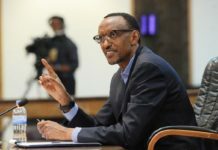 Kagame Must Wait.